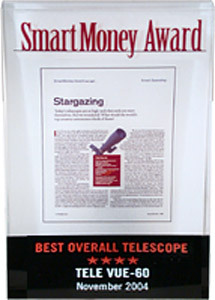 We are proud of the SmartMoney Award the TV-60- received upon its introduction. 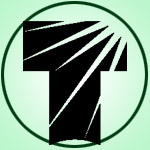 This is the counterpoint to our Tele Vue is for the Birds blog post this past spring. Yes, you’ll find that the TV-60 is a great grab’n go astro scope too! Our award winning, high performance, super-compact Tele Vue-60 is worth considering for those looking for a super-portable APO refractor. 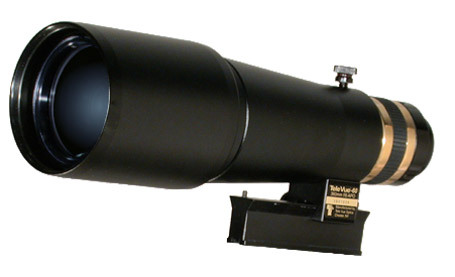 It fills many niches including travel, super-finder, day/night scope, and is a great telephoto. It accomplishes all this APO-goodness in a very small 60mm, f/6 form-factor: just 10″ long without diagonal! Tele Vue TV-60 is a 60mm, f/6 APO with 4.3° field of view (32mm Plössl).